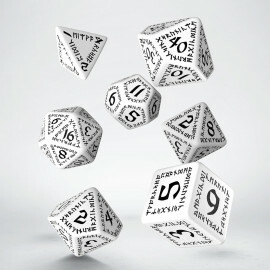 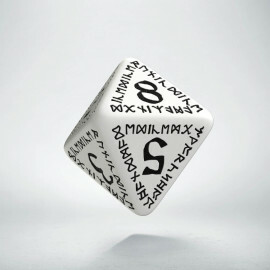 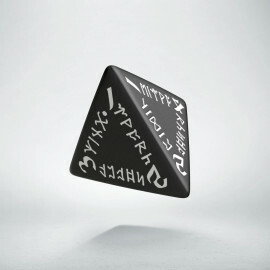 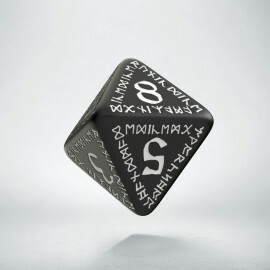 Runic Black & white Dice Set (7) - Dice enchanted with Runic alphabet. 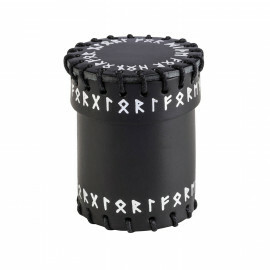 People have been studying Runic writing for ages. 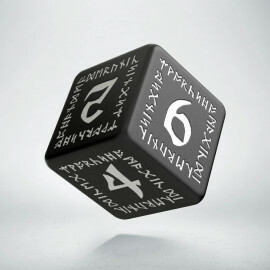 Our employees have consulted the use of Runic alphabet with the last Dwarven race representatives. 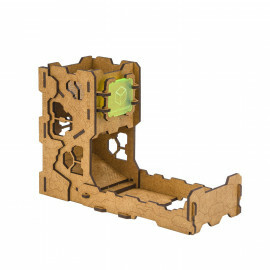 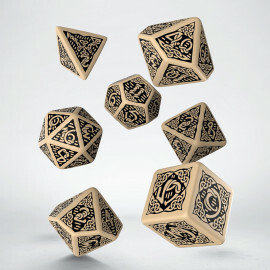 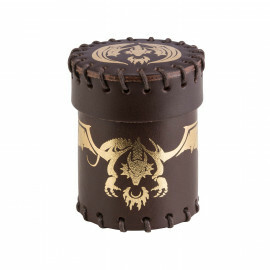 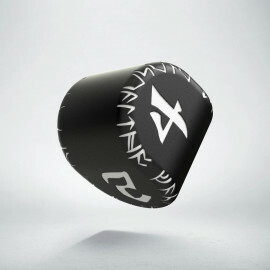 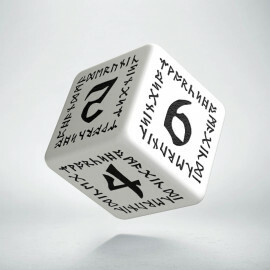 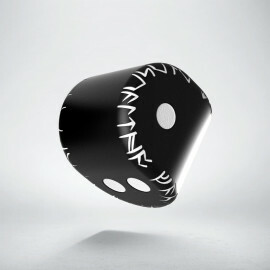 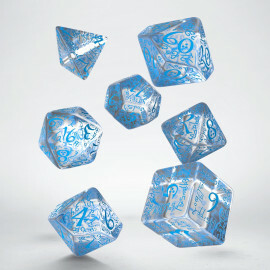 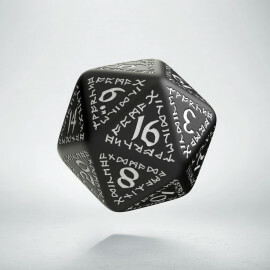 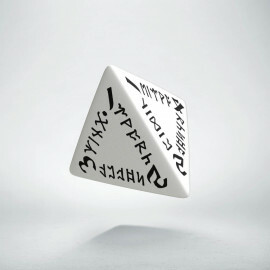 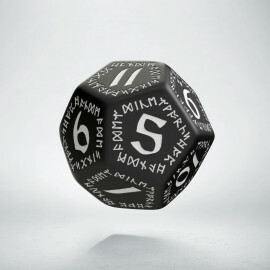 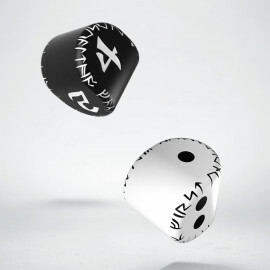 We have made the runic dice to make your rolls successful. 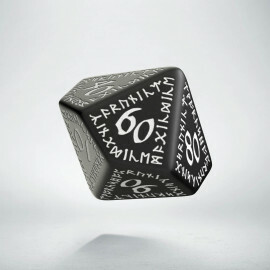 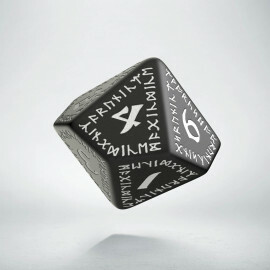 Runic Black & white Dice Set was marked by rune NAUTHIZ. 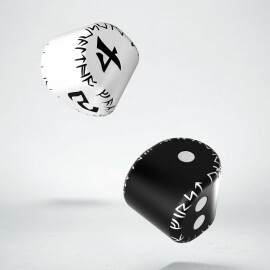 This sigil resembles two pieces of wood crossed and prepared ready to start a fire. 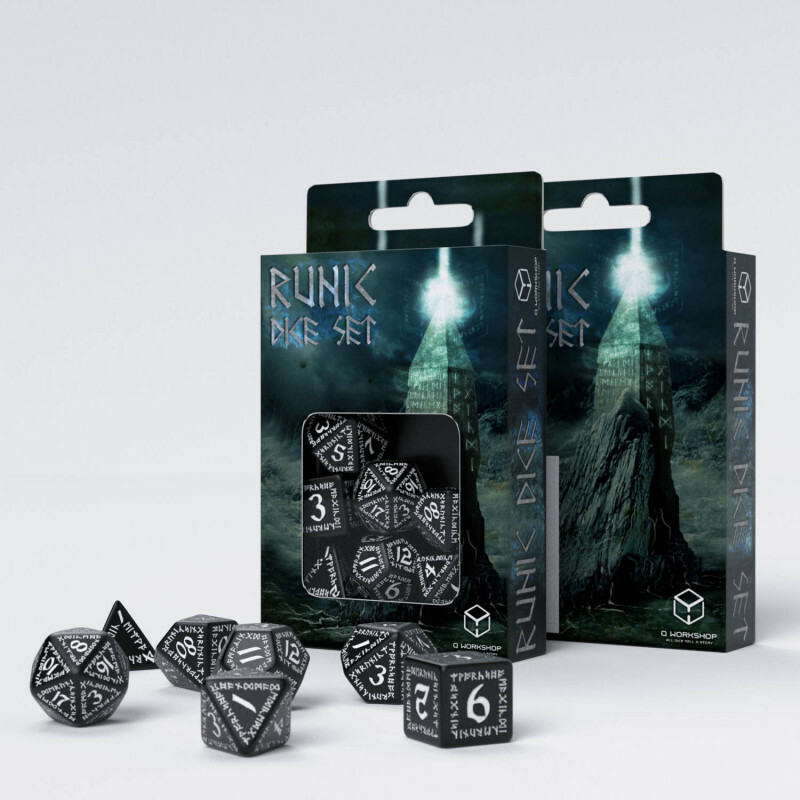 This set is suited for all warmonger and liberators that started a fire in hearts of allies and directly burn their enemies, sometimes on stakes. We made this set as our darkest runic dice because we know that sometimes night is best for changing the world and in shadows we can defeat even the mightiest beast.